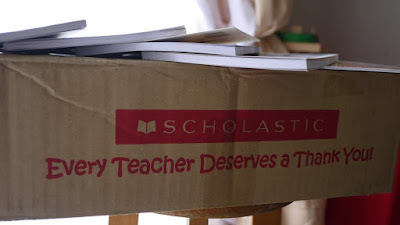 As a parent in Malaysia, I am very familiar with Scholastic Asia as we always get their book-purchasing list from kindergarten every now and then. We always purchase some of the books from Scholastic for both my elder and younger daughter. We love to read with them as well as give children’s books as gifts when there is special occasion. 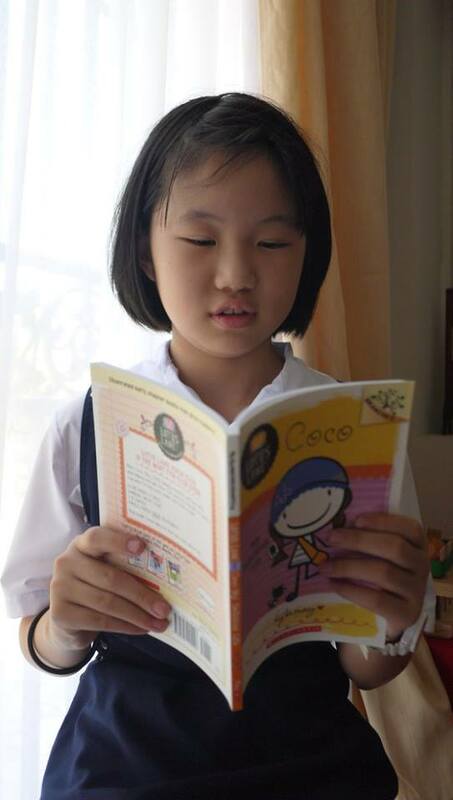 We believe that books do better than gadgets in nourishing the minds and imaginations of our children. This time, we have gifts them some new books which we strongly recommend to all parents below. 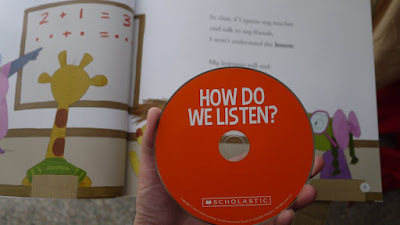 Cantata Learning series that combines engaging stories, delightful illustrations, and fun songs for a complete multi-sensory learning experience that engages every type of learner. Cantata Learning books is suitable for kids from preschool to third grade and beyond, you’ll find content that supports the curriculum, actively engages students, and helps them retain and recall information. The book is fill with colourful illustration and big fonts that is easy to read for young kids. It also comes with a music CD for us to play while the kids can sing along with the song lyrics at the back of the book. Now, they have also includes guided reading activities for the parents to guide their child. 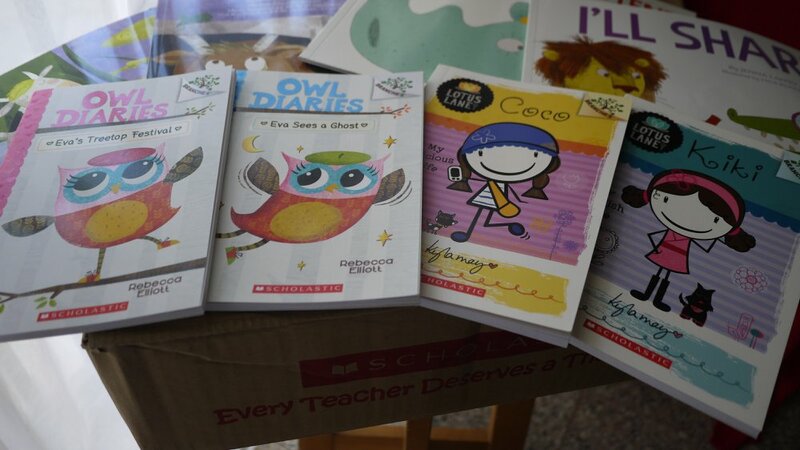 Next, we have the Branches series which is Scholastic’s line of early chapter books full of easy-to-read text and purposeful illustrations that aid reading comprehension. 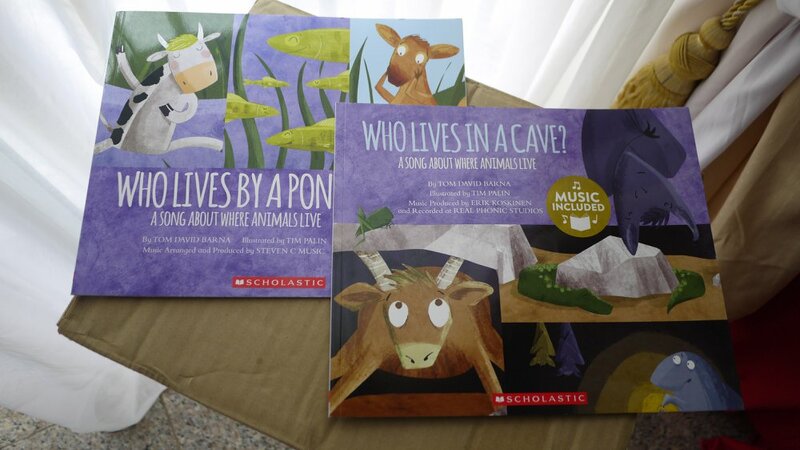 Dedicated for kids from age 5 to 8, they are different book series for girls and boys. 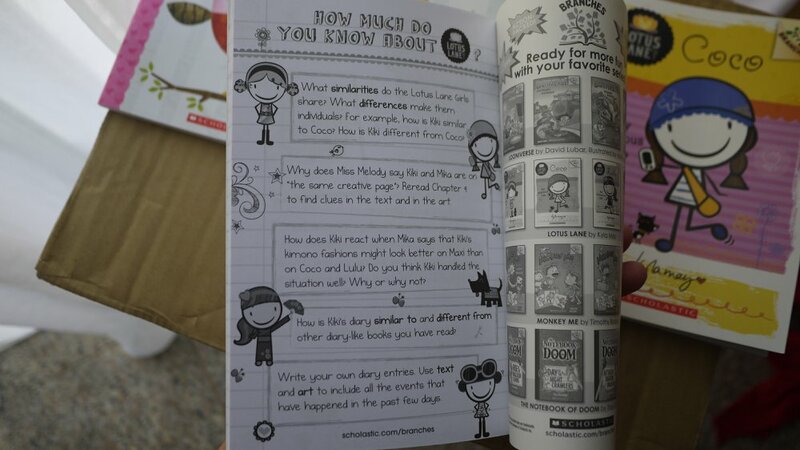 My elder one likes the Lotus Lane series a lot, where it features diaries of bubbly and cheerful girls’ characters. 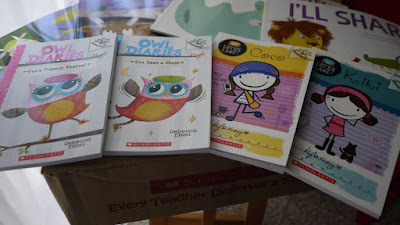 Besides, the Owl Diaries series also provides a good reading time during her school holiday recently with bright and colorful digital illustrations. 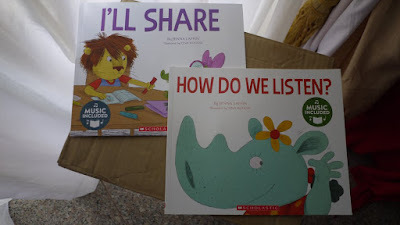 These books are easy to read which means I do not need to guide my girl at all. 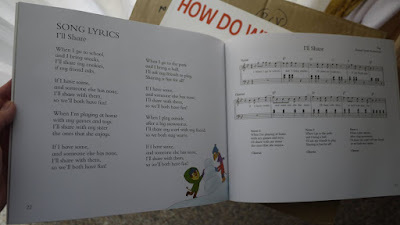 Good job to the publishers. Would you give your children books for a better future? 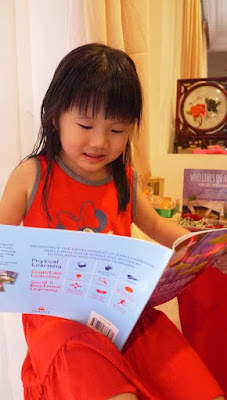 Books are important in helping children explore the world, learn to sort through the complexities of life, figure out their own opinions, and get a glimpse outside their own little world. So, what are you waiting for, parents? 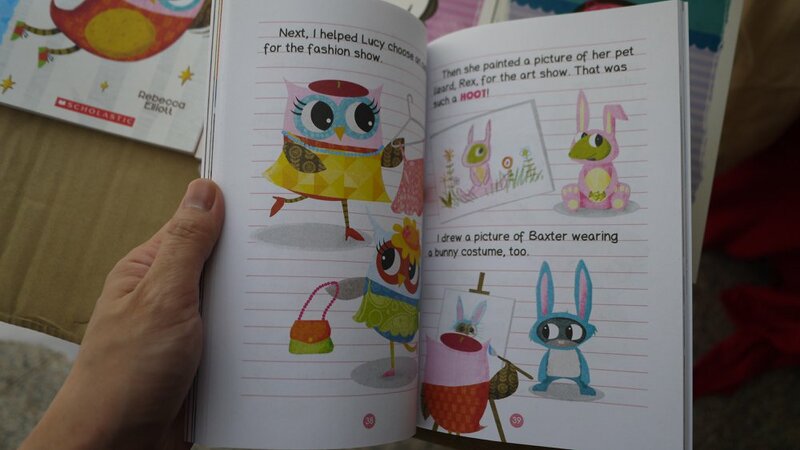 Get your children these fun to read books now. For more information on Scholastic, visit their website and like their Facebook Page.